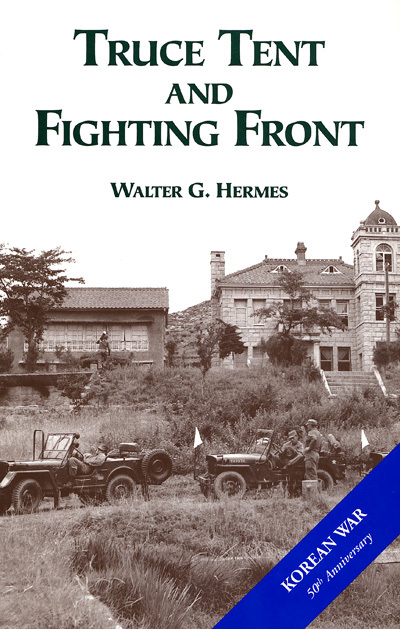 This book written by Walter Hermes details the fighting within the Korean War from the summer of 1951 to the end of the Korea War in July 1953. It also details the peace talks between the United Nations and the Communists, which often broke out in bitterness and angry but which after the death of Stalin did finally bring about the end of the Korean War. The story of the peace talks is a long and complex tale which the books covers well as is especially recommended for those who wish to know more about them.